This is the lead form override for "7706 Winfield". 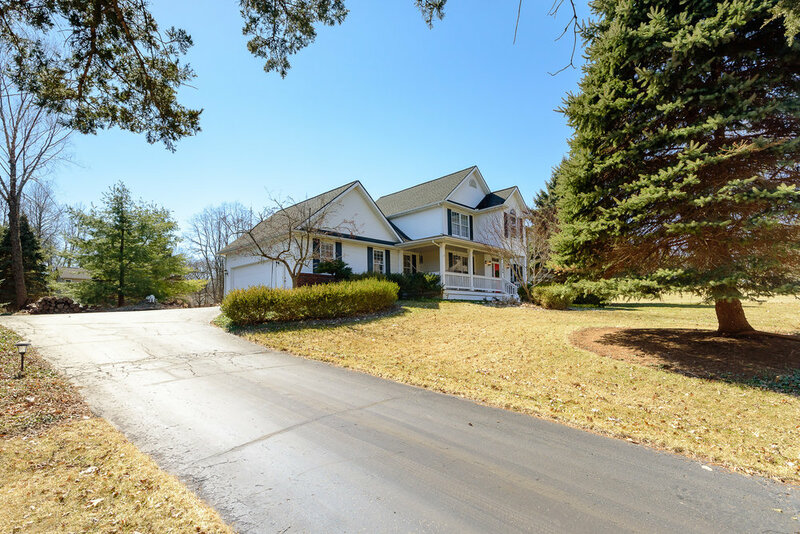 Pride of ownership shines through in this amazing 3 bedroom, 2.1 bath beautiful colonial home located in Brighton! You will fall in love from the moment your feet step up to the relaxing large covered porch. Gleaming hardwood floors welcome you as you enter a cathedral foyer and new carpeting on the staircase. Formal dining room features crown molding, new carpeting in the private office complete with french door and built in bookcases. Freshly painted Family room which offers plenty of character, crown molding, natural light in and fireplace! Open floor plan leads into custom remodeled eat-in granite kitchen with hardwood floors, stove top, Bosch dishwasher and another built in oven! Walk out the sliding glass door to a huge deck & backyard…don't forget to gather around the fire pit and patio! 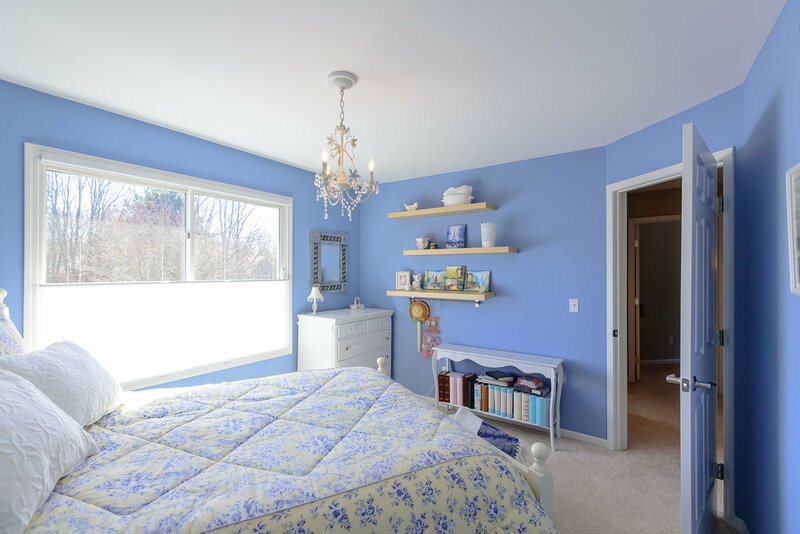 Master Suite with attached loft makes for great nursery/sitting area features walk in closet & granite counters (installed in April) along with 2 other bedrooms. Main floor laundry off 2 car over sized attached garage with generator outlet. 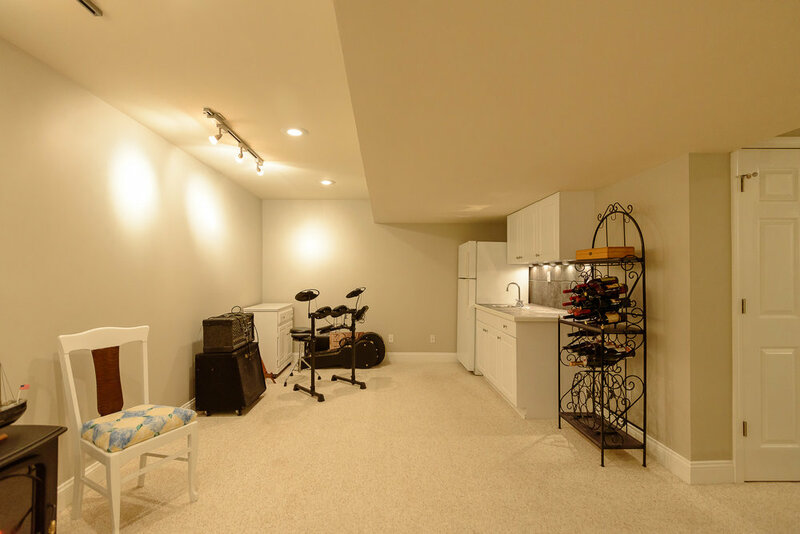 Finished basement freshly painted ready for entertaining or fabulous gaming/recreation area. Additional updates: Newer roof with transferable lifetime warranty(2010) Newer Furnace & A/C (3 years) . Walking trails around subdivision perimeter and plenty of mature trees. Best of both worlds: Country living & just minutes from city amenities. 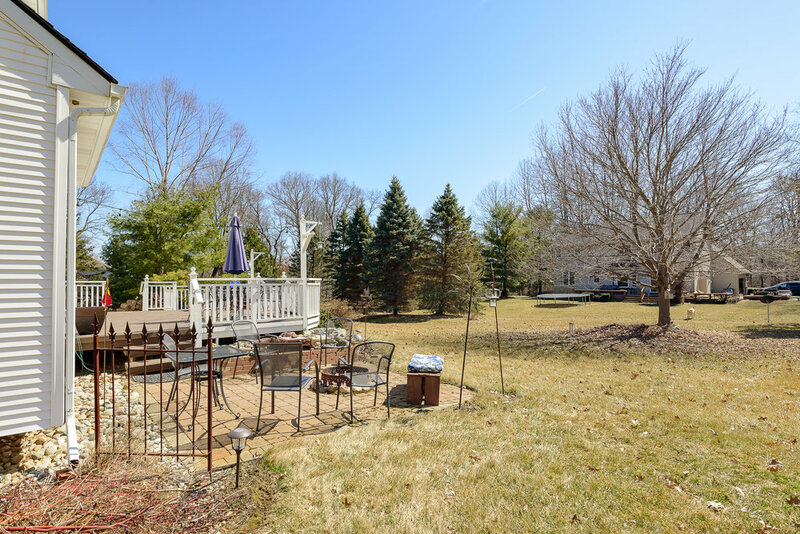 You can't help but fall in love with this well maintained and loved home! Close proximity charming downtown Brighton shops & restaurants, Brighton State Recreation/Golf courses and expressway!